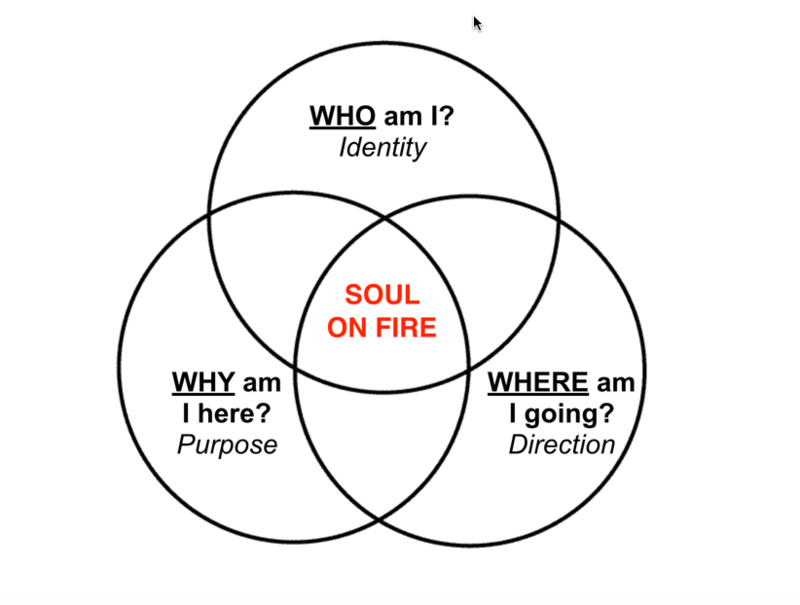 Imagine you - a SOUL ON FIRE. This happens only by intention, not by accident. We've designed our coaching programs to deliver the greatest amount of transformation taking the most direct route possible. We blend live coaching calls, engaging videos, interactive guidebooks, all within the context of a supportive community (The Igniting Souls Tribe). Scroll down below to access your free resources. When you understand who you are, why you are here and where you are going, you are well on your way to living out your potential. To help you gain the clarity you need, we have created three pathways. You’ll never outperform your own self-image. And if you put a small value on yourself, the world won’t raise the price. You don’t get what you want in life, you get who you are. If you want different results, you need to reset your self-image. 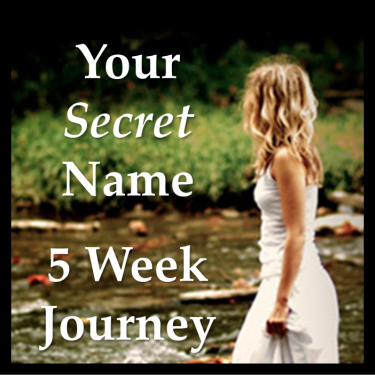 Take the Your Secret Name 5 Week Journey™ and unlock your true identity. Click the image to the right to watch our free training video. Your day job was probably a good thing. It’s just no longer the best thing. It reflected the person you were, not the person you are and the one you’re becoming. We call it Dream Job Bootcamp™ The purpose is simple: Jailbreak your job and turn your passion into your full-time gig. 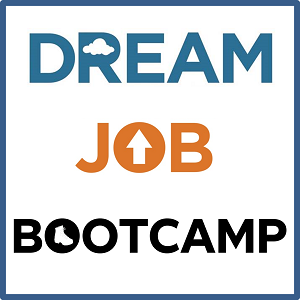 Dream Job Bootcamp™ helps you customize your Dream Jobber Plan™ and prepare you and your plan for implementation. Your day job served a purpose and hopefully you served it—with integrity. But to advance, you must let go. Dream of Writing a Book? Studies show 82% of people dream of writing a book. Unfortunately, most people die with their “story” still inside them. If done correctly, a published book will increase your influence, impact and income. 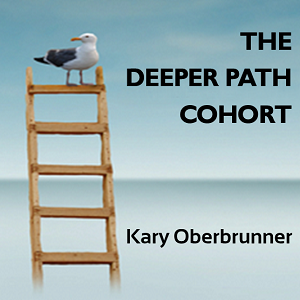 In this premium writing, publishing and marketing program, I partner with you through live mentoring calls, video modules and expert training tools. Together, we’ll make your writing dream come true. Click the image to the right to discover more information.